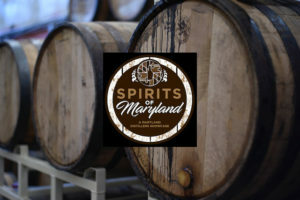 Join the Maryland Distillers Guild at the PAX River Naval Air Museum for an afternoon of Southern Maryland heritage and innovation. 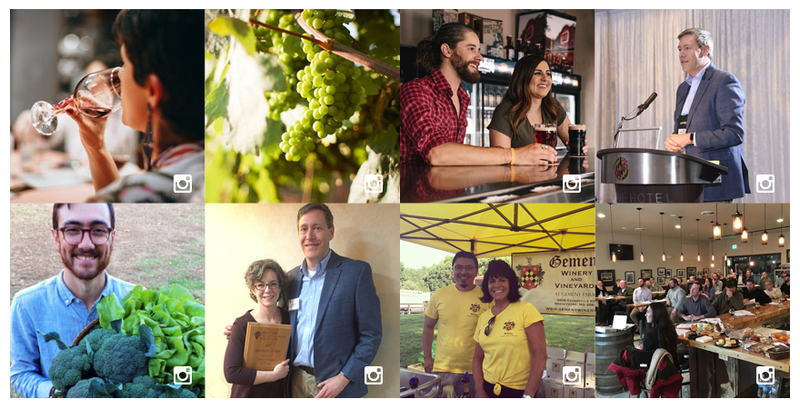 A rare opportunity to taste & purchase Craft Spirits from across the state amidst a grand collection of historic Naval aircrafts. Event will feature full access to the museum, live music & light appetizers.